This article attempts a comprehensive and critical review of the by-now fairly extensive literature on the Barnum effect—the approval/acceptance by subjects of bogus personality interpretations supposedly derived from standard tests. Since the last major review eight years ago various methodological extensions have occurred and various rival hypotheses for established findings have been proposed. The present review is divided into three major sections: client and clinician characteristics; feedback statements and test format; and implications for personality assessment and measurement. 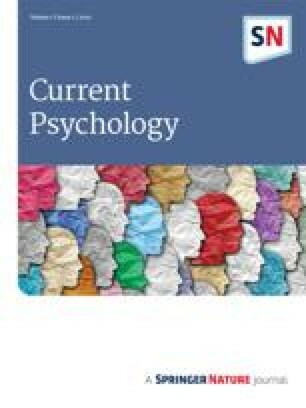 Nearly 50 studies on the acceptance of personality interpretations are systematically reviewed and criticized.